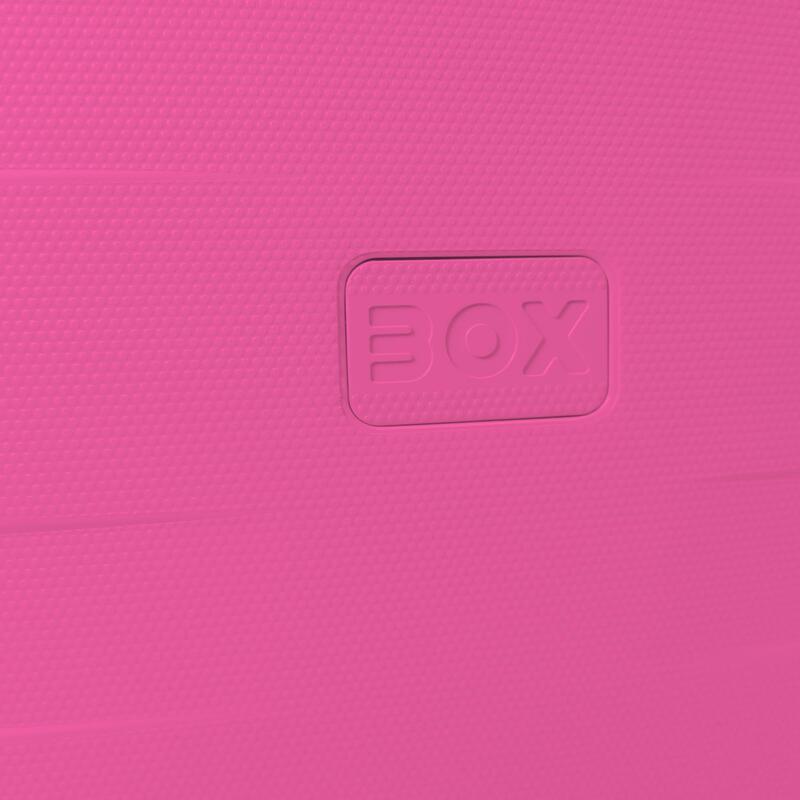 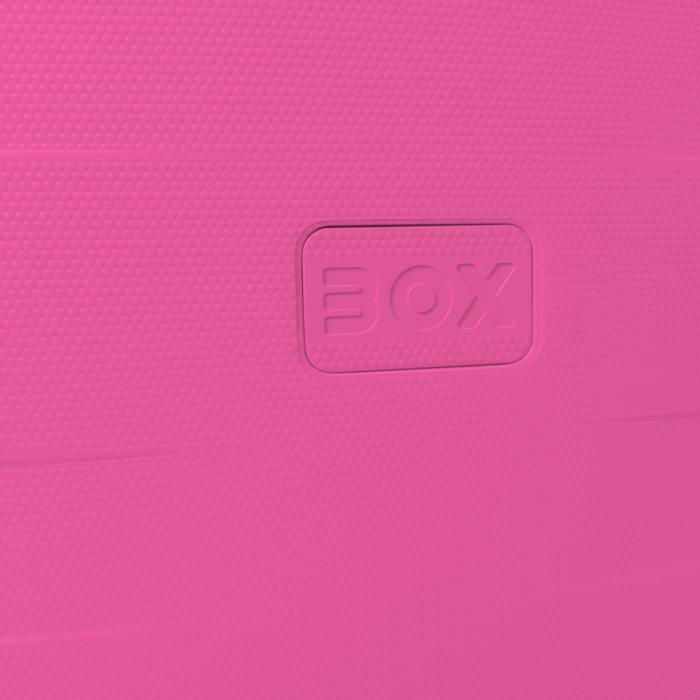 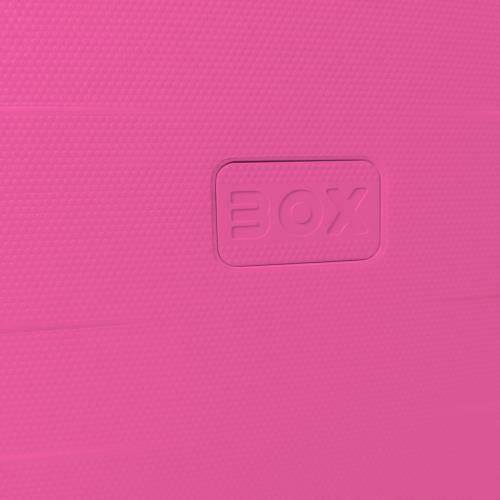 The BOX YOUNG collection, coming in 6 new colour variants all to be discovered, was born to amaze! 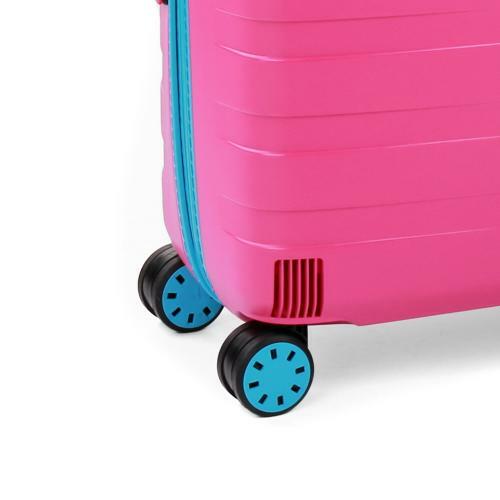 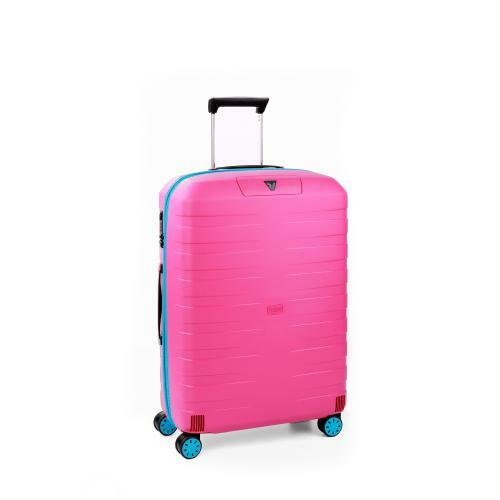 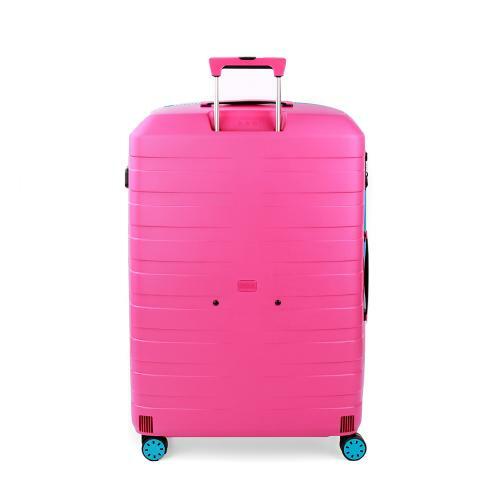 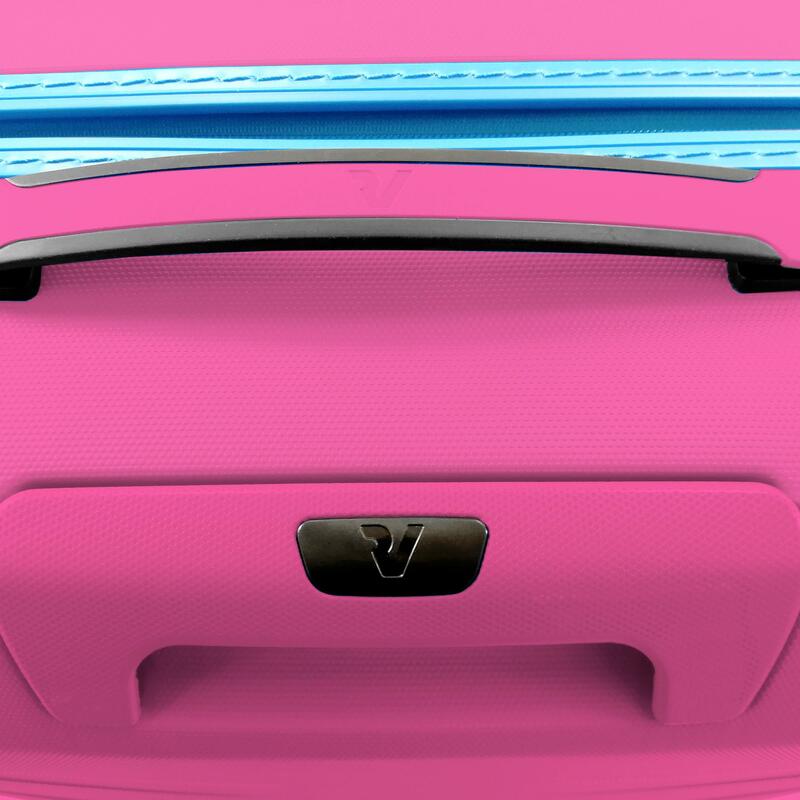 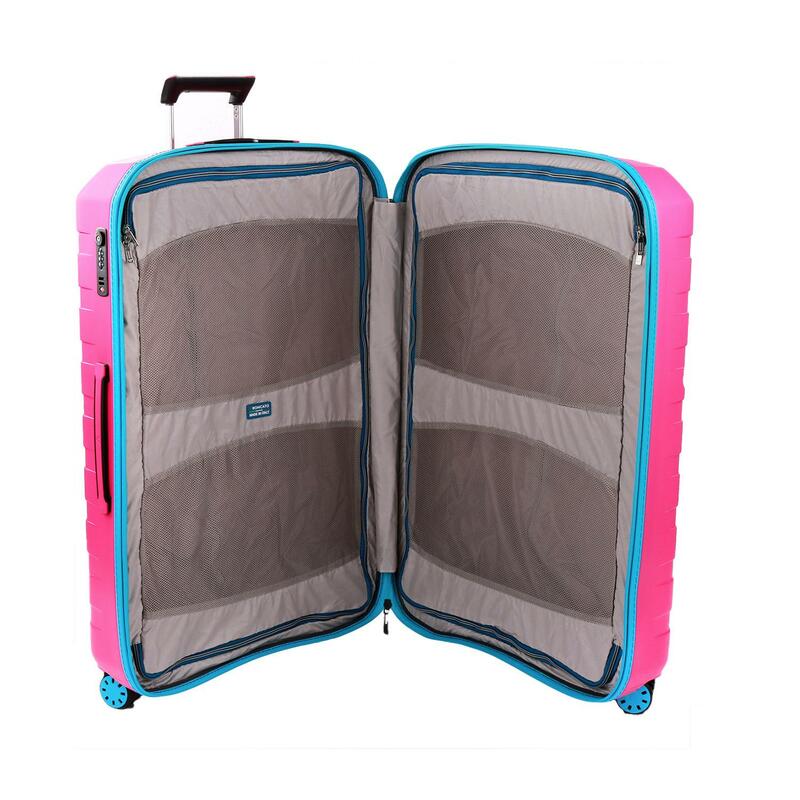 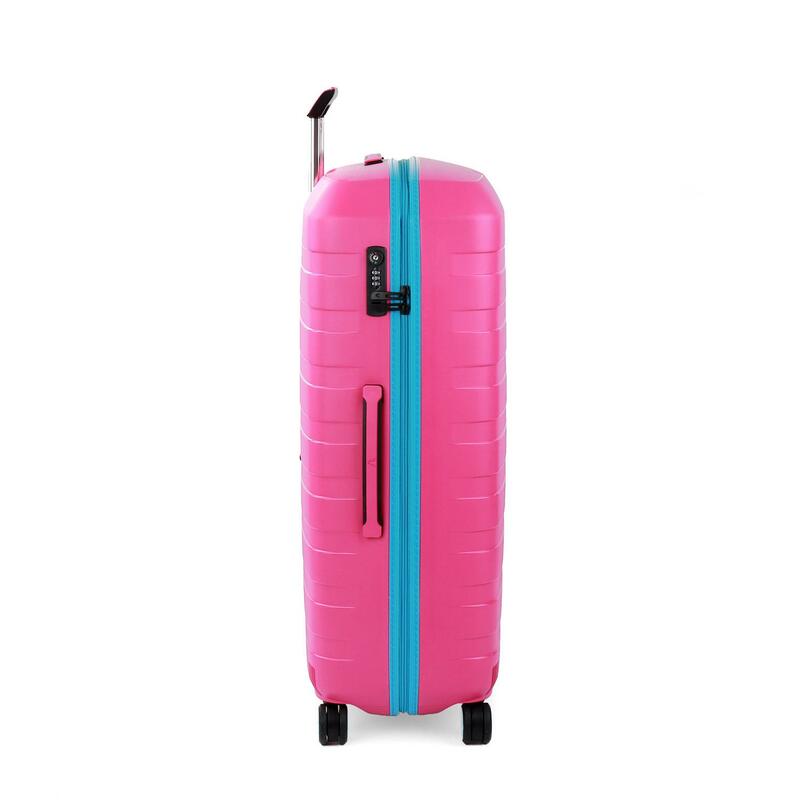 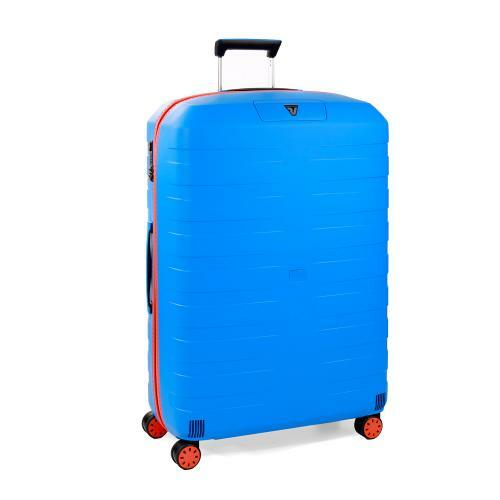 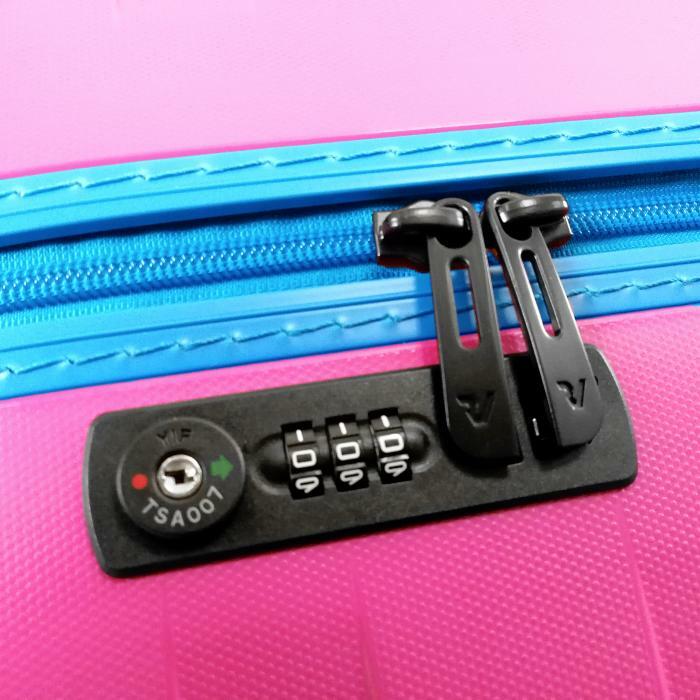 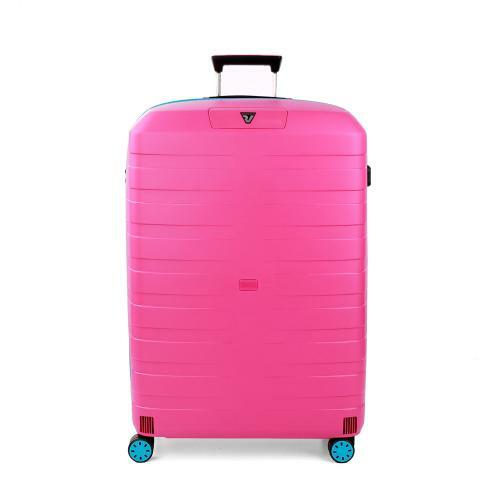 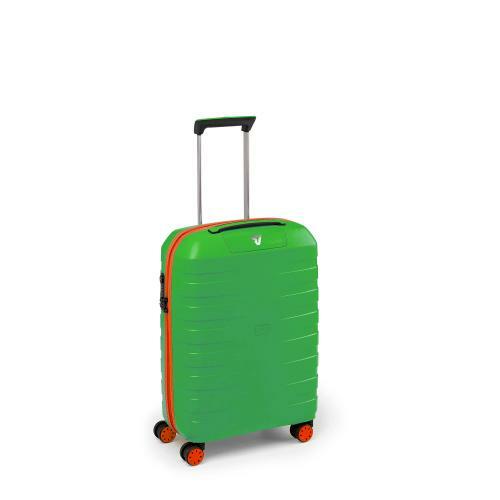 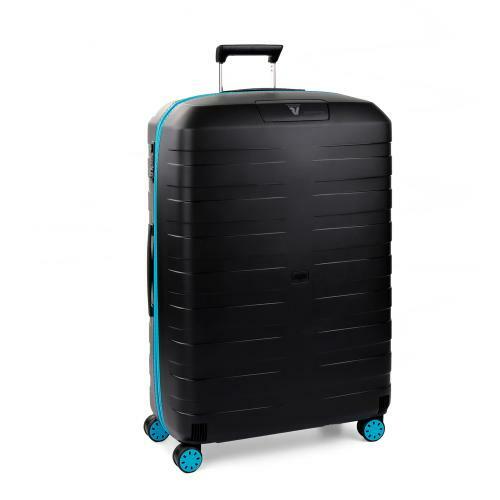 In light polypropylene with contrasting colour hinges, resistant to strong pressures and waterproof, these new trolleys with their bright and captivating colours are suitable for the whole family, for all types of travel. Available in three sizes, their lining is removable and washable.